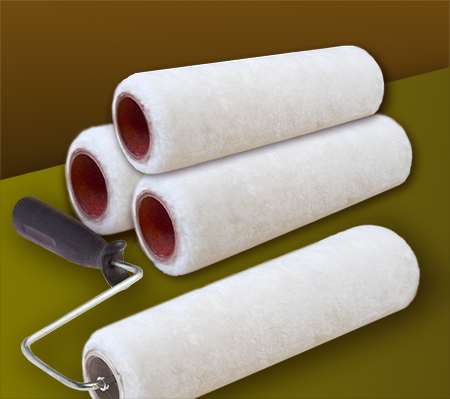 Paneltech manufactures high quality phenolic core material for paint applicator rollers. The paint roller media is made with a specialty resin that has been used successfully for over 20 years to make high-end paint applicators. 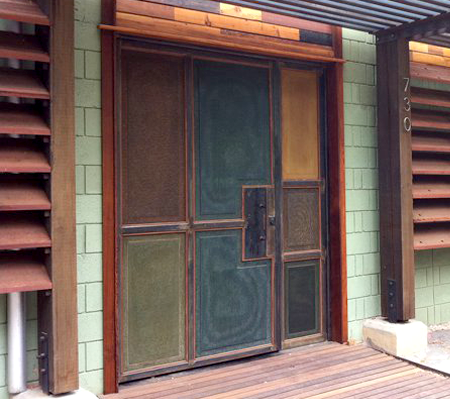 Paneltech paintable door skins are used in the manufacture of architectural doors. The material is lab tested for superior paint adhesion and good freeze/thaw resistance. 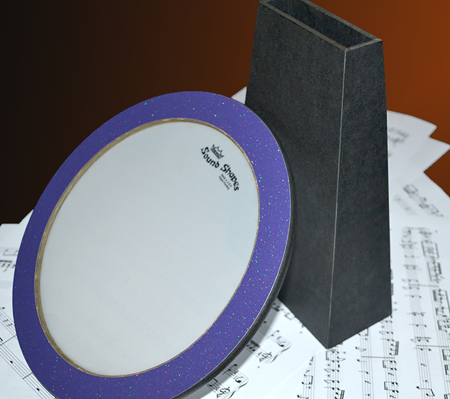 Paneltech is capable of manufacturing core stock for a wide variety of applicatons from musical drums to honeycomb core. Much of our core stock is used internally in our own PaperStone products. 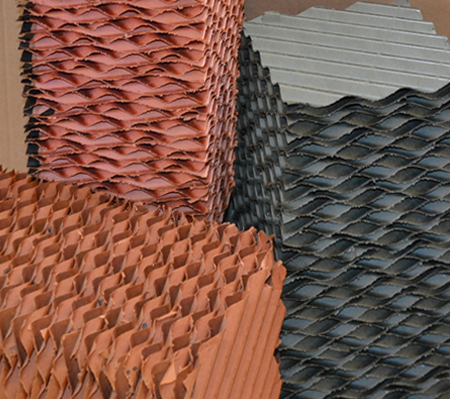 Evaporative media is used in the manufacture of industrial “swamp coolers” used commonly in the poultry and livestock industries to provide climatic relief.